Standing out from a crowd is often an impossible task, especially when you've got a drab haircut. Turn heads and give yourself an ego boost with a trip to Hair Raiserz. The salon and spa offers various beauty and wellness services that help transform your look. 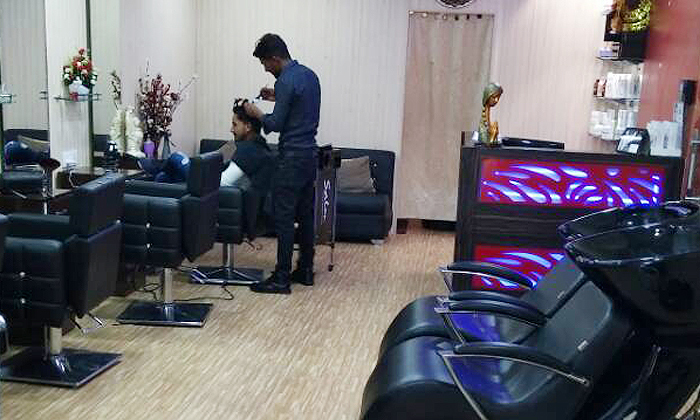 It features a fun and lively ambiance and is led by a team of experienced stylists who are genial and friendly.